Adjustable：Mask Ear mouth neck you can use scissors to adjust the mask size. 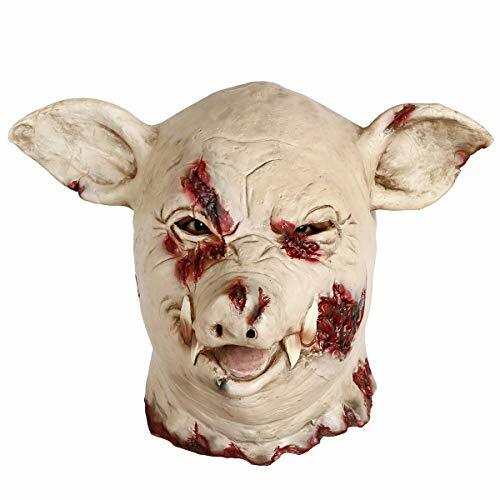 Usage：Suitable for Easter Carnival Halloween Christmas Masquerade Parties Costume Parties or any other parties. Size: One Size Suitable For the Vast Majority of The People.